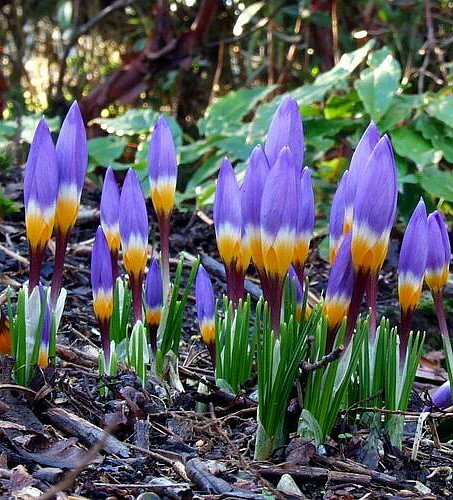 While its brilliantly-colored beauty is enough to make even the sourest puss happy, a crocus poking its brightly hued head through the snow is known to trigger frenzied joy in those who feel perpetually winter-afflicted. 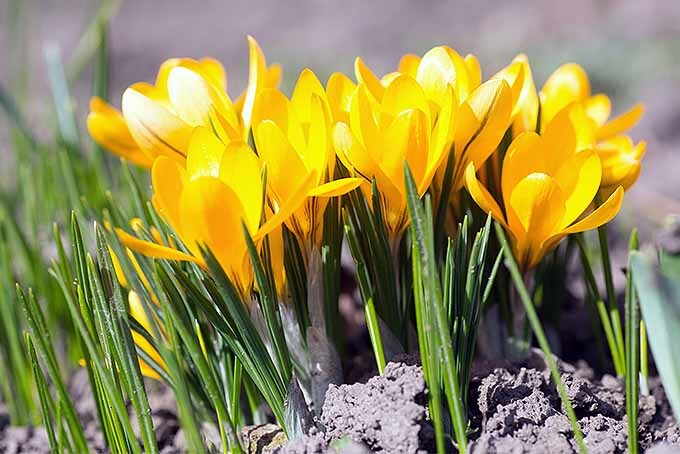 Many gardeners look to the appearance of crocuses as the first sign that spring is but a nanosecond away. And what is more joyful to a horticulturist than springtime after a long, chilly season of leafless shrubs and bare trees? But wait! There’s more to the allure of this charitable member of the iris family. 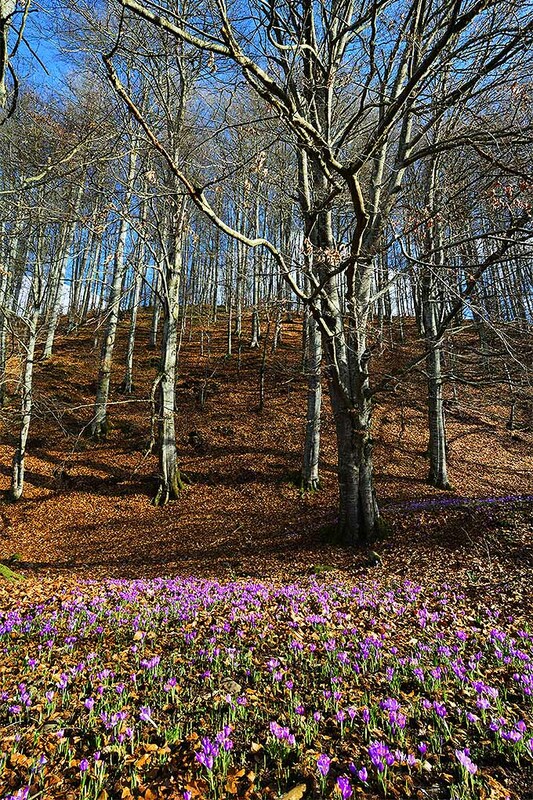 Not to be outdone by its vernal cousin, autumnal crocuses have their own champion — C. sativus or the saffron crocus, the benevolent plant that supplies us with the pricey and highly sought-after cooking ingredient traditionally used in risottos, pilafs, and paellas. 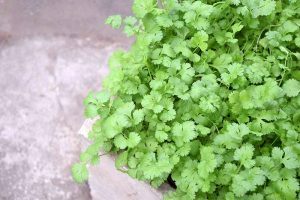 Read more about its use as an herb on our sister site, Foodal. And get Foodal’s delicious paella recipe that features this seasonal and much-coveted ingredient here. These perennial lovelies — whose flowers open in the morning and close at night — are native to Europe and Asia, but have since found their way to patches of soil around the world. 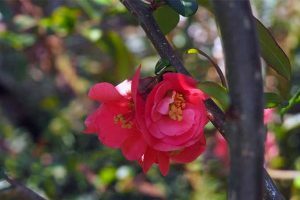 Let’s learn more about this beautiful family of plants that provide a welcome burst of springtime color, though they generally only grow four to six inches tall. The available varieties of this flower are as plentiful as tantrums from a toddler. 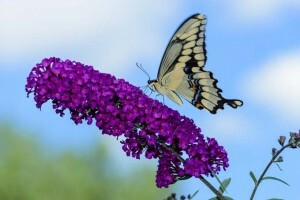 You’ll find types available in lavender, orange, pink, purple, white, and gold, in shades ranging from soft to intense. All sport a grass-like leaf, often with a light stripe running up the middle. Get a combination of C. vernus (sometimes called spring, Dutch or giant) and yellow C. flavus in this mixture from Daylily Nursery, available via Amazon. 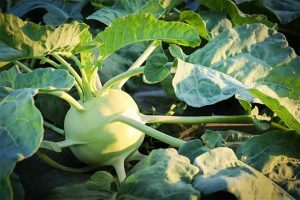 You’ll get 40 corms, or bulb-like stems, that are 3 to 3 1/2 inches across and produce yellow, purple, and white flowers. 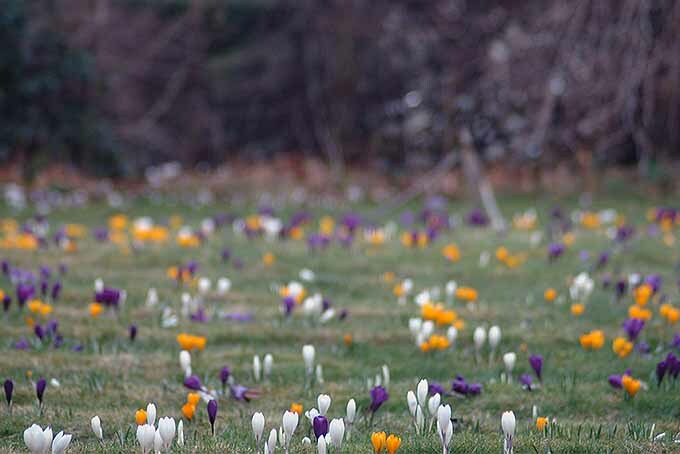 For spectacular late-winter color, check out these tri-color snow crocus plants. Splendid hues of purple, white, yellow, and orange contrast stunningly against white snow. Find these from Hirt’s, available from Amazon. 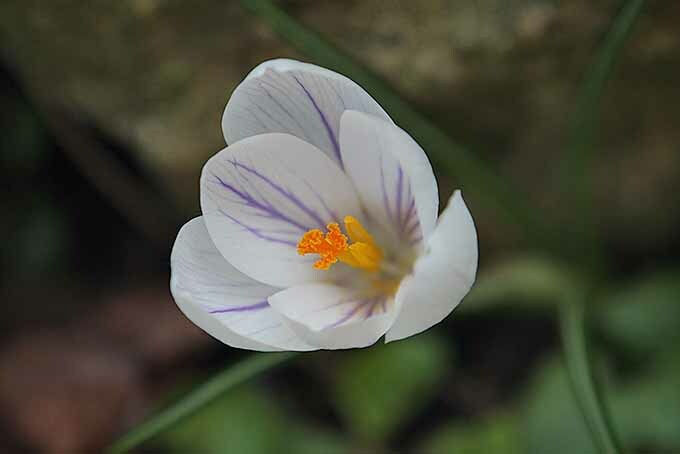 If an autumn pot of Foodal’s Chickpea Stew with Saffron Yogurt and Garlic is on the menu, or any of the other enticing recipes described below, plant saffron crocus. These are available from Daylily Nursery via Amazon. 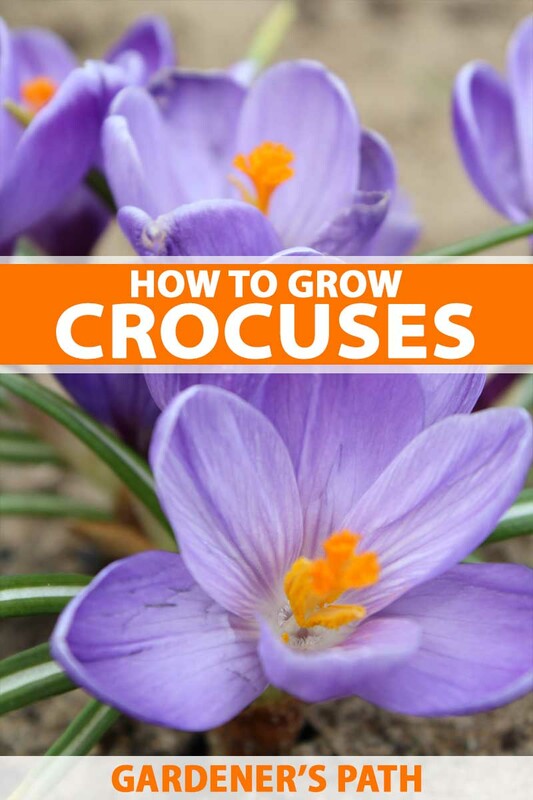 15 Saffron Crocus Bulbs – Fall Blooming, Grow Your Own Saffron! 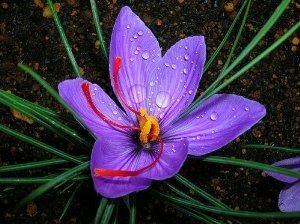 Brilliant purple flower petals are offset by the deep red stamens, which we harvest and call saffron. 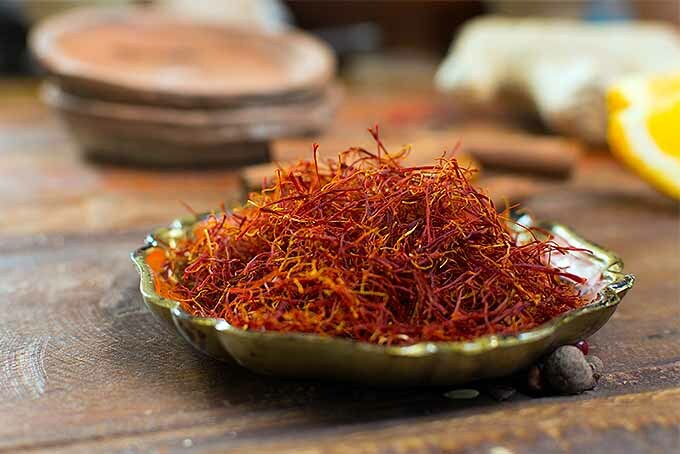 Incidentally, did you know it requires about 35,000 flowers to yield one pound of saffron? For lawn plantings (see below), the small, early-blooming C. tommasinianus or “tommies” are a popular choice. 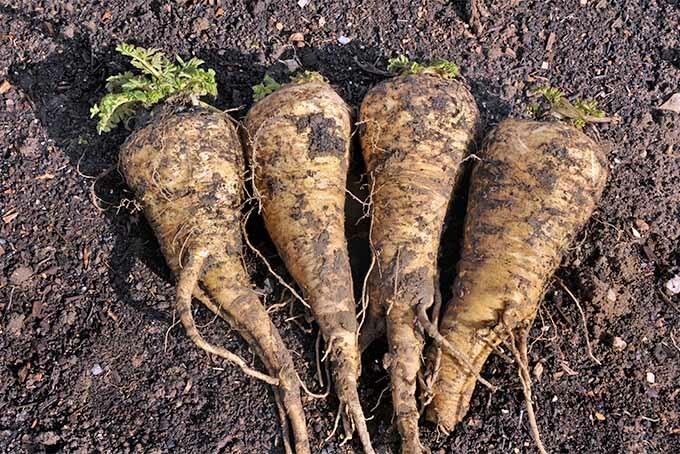 This variety, available from Amazon, includes 20 corms that produce fragrant pink-lavender flowers. This type naturalizes very well. 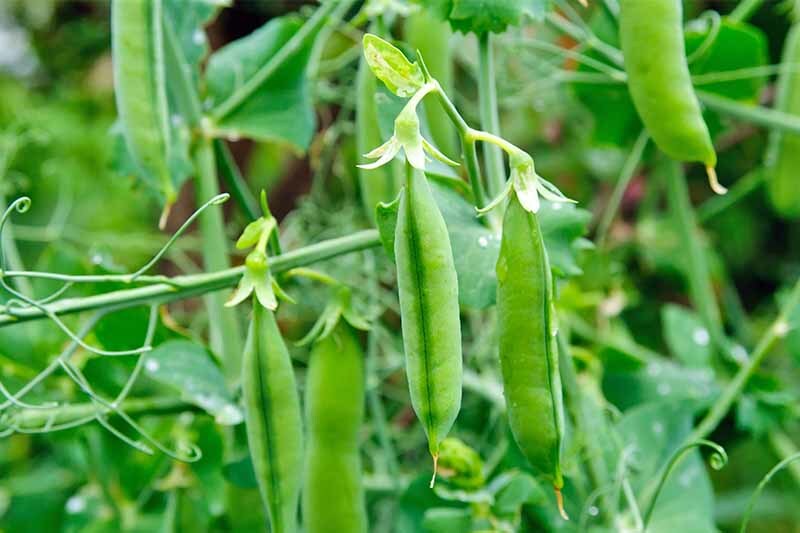 Plant corms in well-drained, compost-rich soil in full sun or part shade. 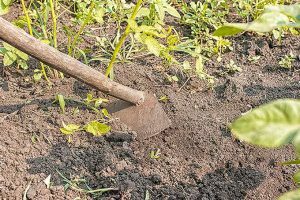 Dig holes three to four inches deep, and place corms with the point facing up. 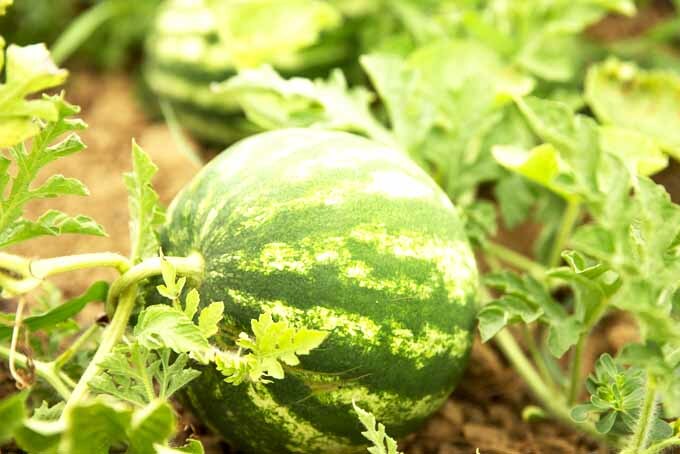 Water well immediately after planting. 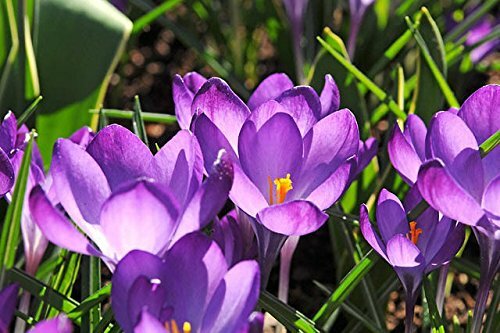 In USDA Hardiness Zones 3-8, plant spring-blooming crocuses six to eight weeks before the first hard frost is expected, and when soil temperature is below 60°F. Generally, this would mean September through October in the north, and October through November in the south. 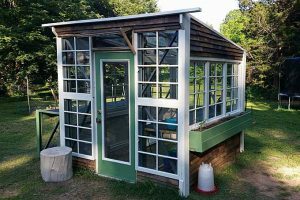 Gardeners in warmer zones will want to “chill” corms at 35°F to 45°F for 12 to 14 weeks, so put them in the recesses of the fridge in October, and plant as soon as they come out of the chill. Fall-blooming crocuses are winter hardy in zones 6-10. 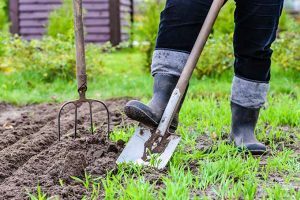 Gardeners in colder climates can dig up the corms after the blooms are spent and replant the next fall. Plant fall-blooming corms in August — you’ll see blooms in 6 to 10 weeks. 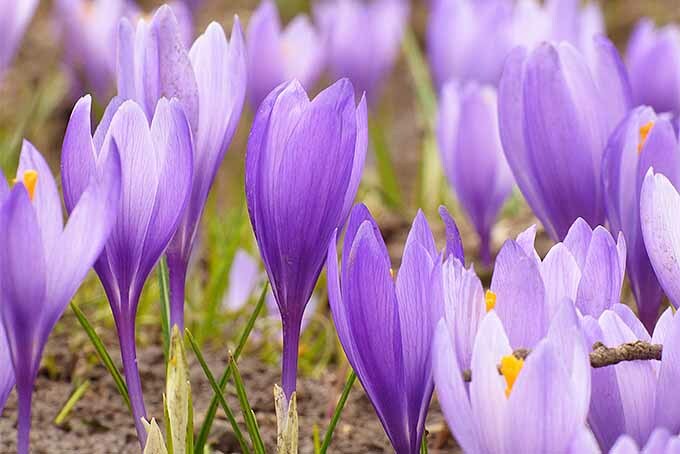 For a gorgeous early spring display, many gardeners plant spring-blooming crocus in their lawns. Simply lift a section of turf, and roll it back carefully. 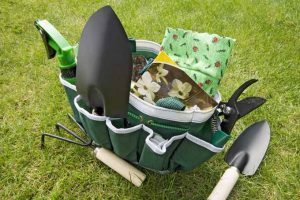 Loosen the soil and mix in a bit of compost, then plant the corms. Roll the turf back and tamp it down. 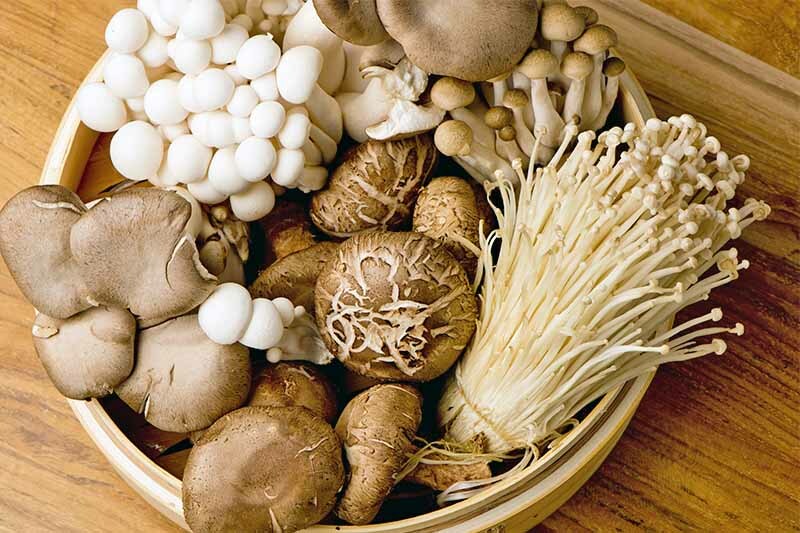 Some gardeners prefer a “scattered” look, with the corms planted randomly in little clumps, instead of in formal rows. Others like to express their creativity by planting a design, such as a smiley face. 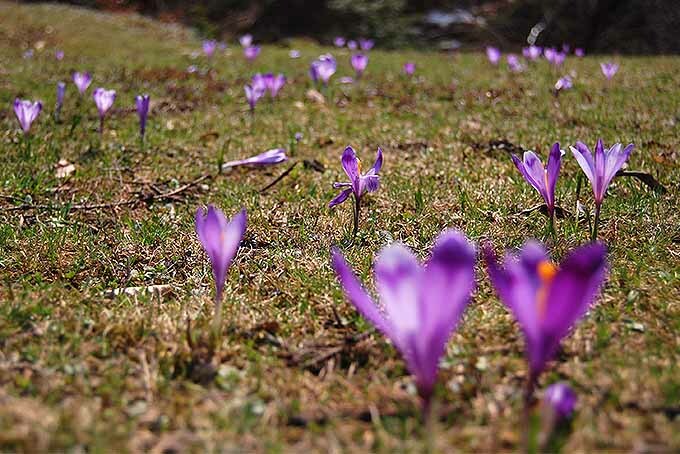 The crocus will emerge and bloom while the grass is still dormant. 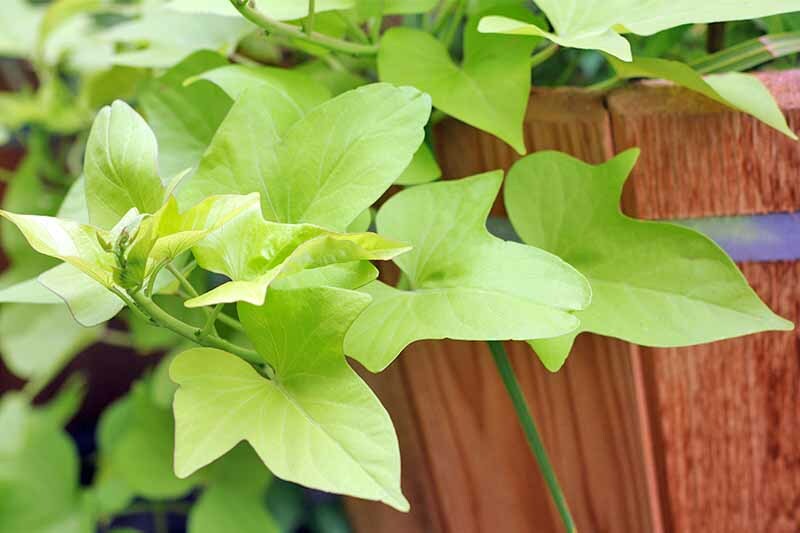 Take care not to mow until the plant’s leaves yellow and wither. 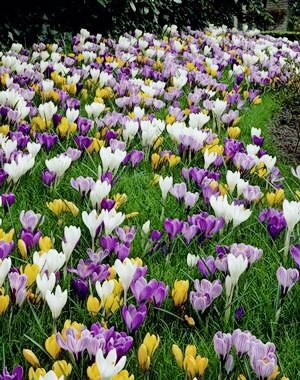 Lawn crocuses tend to self-seed liberally, resulting in a spectacular carpet of vivid color after a few years. 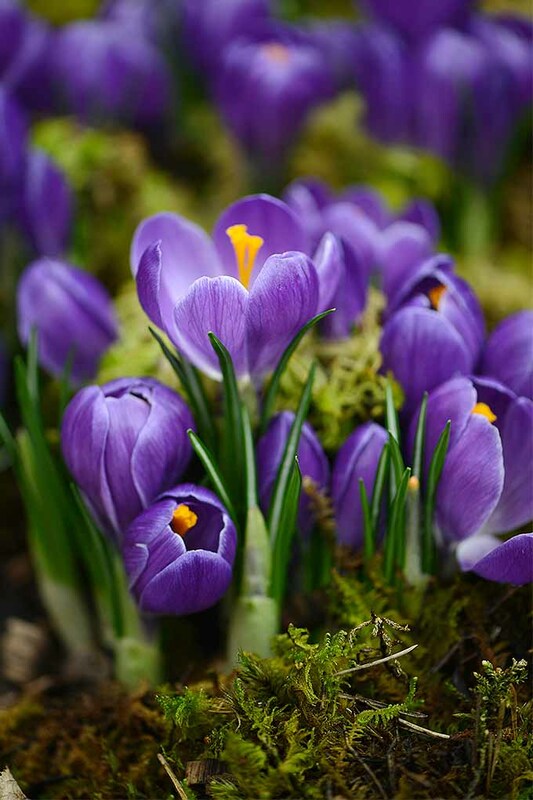 For spring-blooming crocuses, water heavily when you plant them and then allow Mother Nature and winter precipitation do the work. 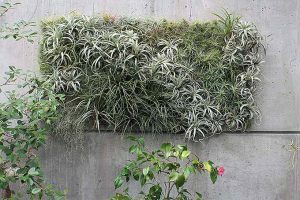 For fall-blooming crocuses, water heavily when you plant, and then water only if conditions are particularly arid. Crocuses don’t have any particular feeding requirements. 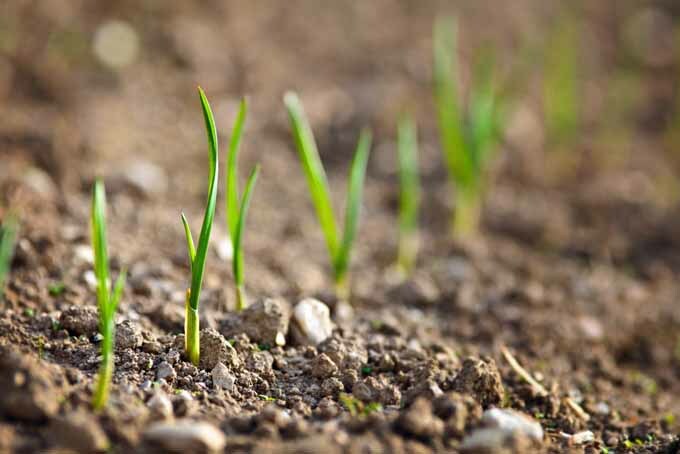 Depending on soil conditions, you can sprinkle and water in a balanced granular fertilizer. You won’t need more than 10 or 12 C. sativus plants to produce enough saffron for most home applications. 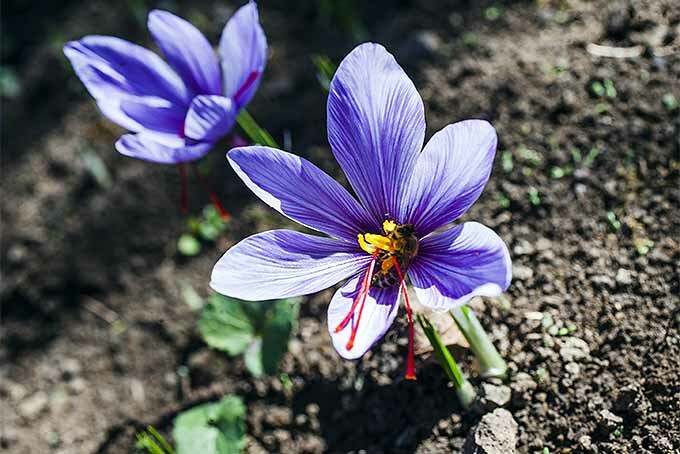 Harvest saffron mid-morning on a sunny day when the flowers are in full bloom. Pluck the stigmas with tweezers or your fingers. Gently place on a paper towel in a warm area to dry. Store in an airtight container in a cool, dark place. Crocus corms are apparently quite tasty to squirrels, mice, and voles. Keep these greedy rodents away by surrounding your planting space with a wire barrier, such as chicken wire, to prevent digging. 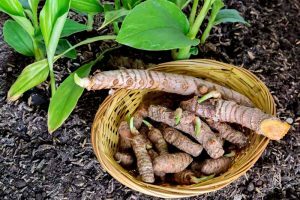 Or, do as one gardener that I spoke to does: Plant twice as many corms as you hope to grow, and let the critters have their fill. 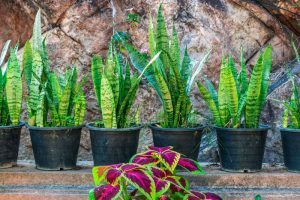 These lovely plants can also fall victim to bulb nematodes and root knot nematodes. You’ll have to pull up and trash affected plants. To prevent an infestation, regularly add micronutrient-rich compost to your gardens. 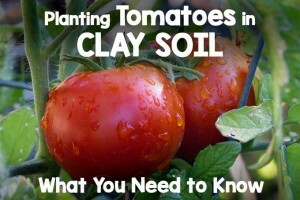 The good organisms in the compost will help to control the nematodes. Can’t get enough saffron? Try these dishes at home. 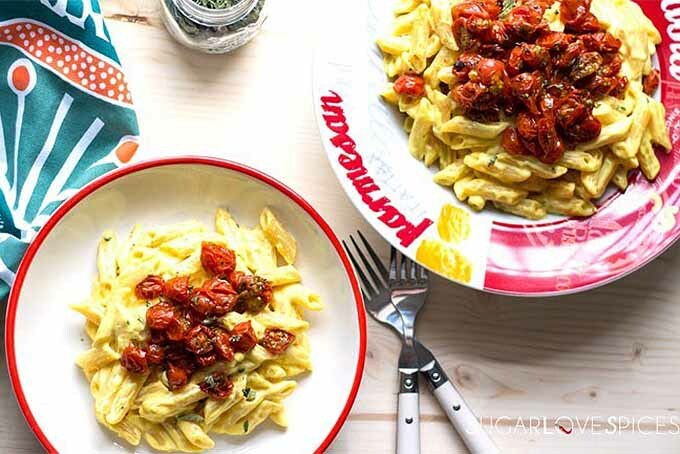 This hearty pasta dish is made with a saffron ricotta sauce, and topped with sweet, roasted cherry tomatoes. Perfection on a plate! You’ll find the recipe on Sugar Love Spices. Can you say classy first course? Start with caramelized vegetables and poached lobster tails, homemade seafood stock, saffron, citrus, and fresh thyme and tarragon. 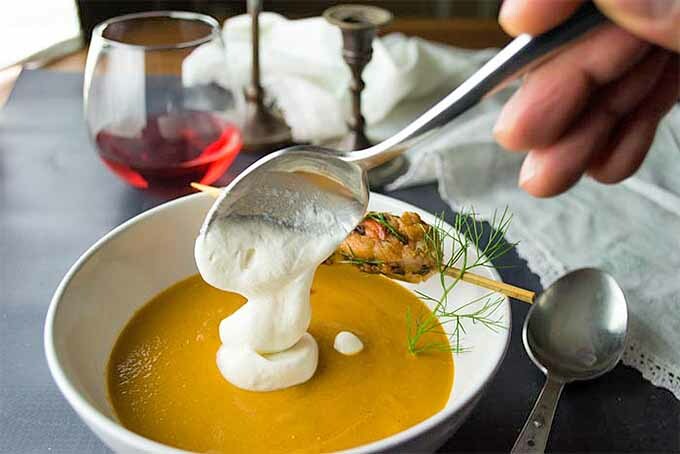 After making the soup, garnish with a skewered pan-fried lobster tail sauteed with fennel fronds, and top with nutmeg and cognac-infused whipped cream. Amazing! Check out the recipe now on Wanderspice. 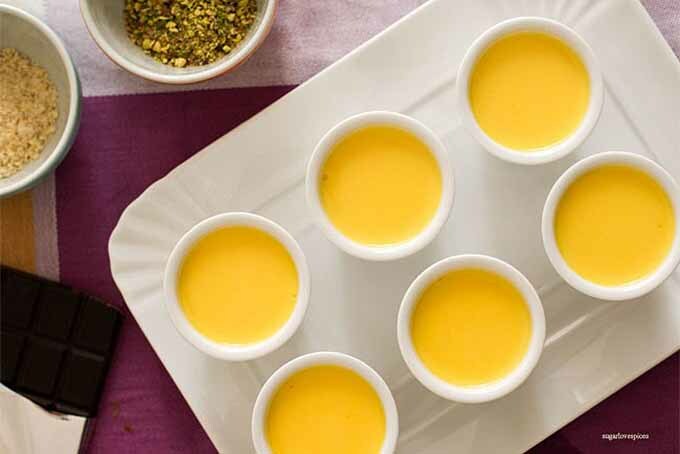 A delicious, creamy dessert with a pale yellow color, this lightened-up pudding is made with lactose-free ingredients. Get the recipe now, on Sugar Love Spices. 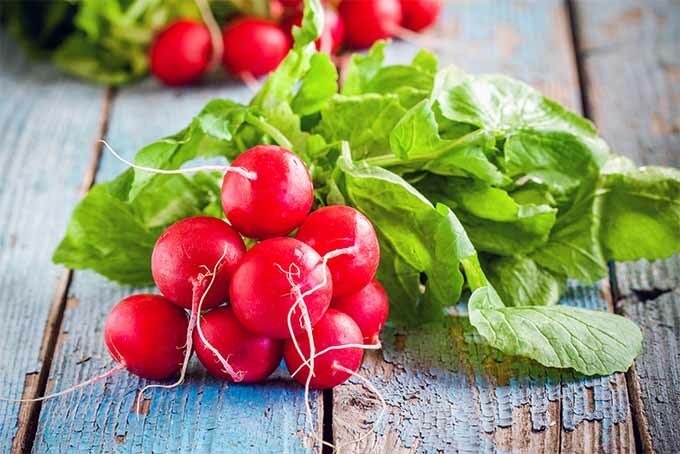 If the thought of another long, punishing winter is almost too much to bear, plant a spring variety and you’ll have something cheerful to look forward to through all the dreary months. 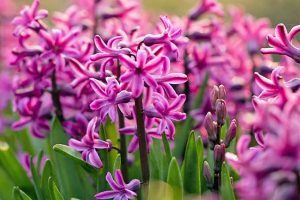 We also suggest trying your hand at forcing these springtime bulbs indoors, for an early burst of blossoms during the winter. Or if your family can’t get enough paella and other flavorful and golden-hued dishes, plant fall-blooming saffron crocus and dazzle them with exotic flavors. 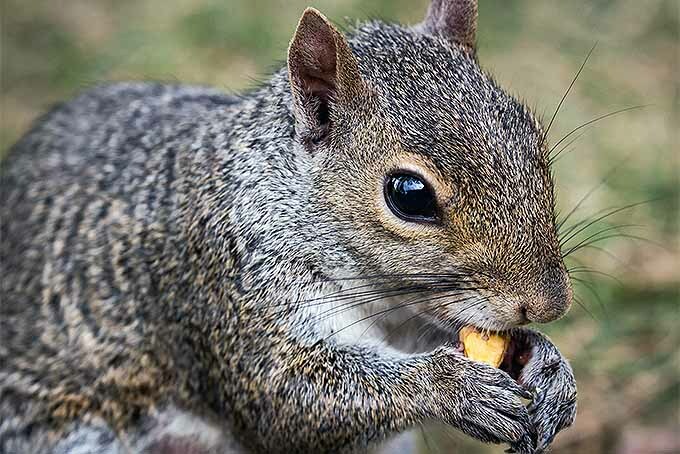 Keep squirrels and their kin away with chicken wire, and you should be rewarded with brilliant color spring or fall. Do you grow this colorful Iridaceae family member? 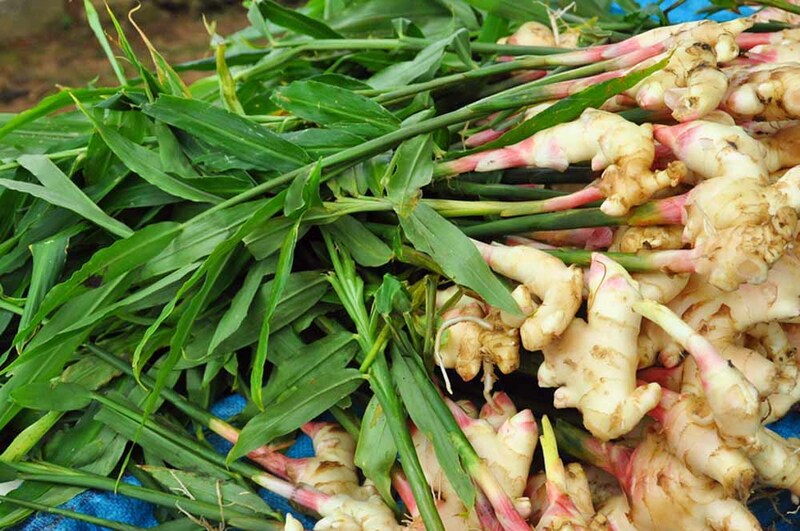 Have you ever grow the saffron-giving variety? We’d love to hear your tales in the comments section below. 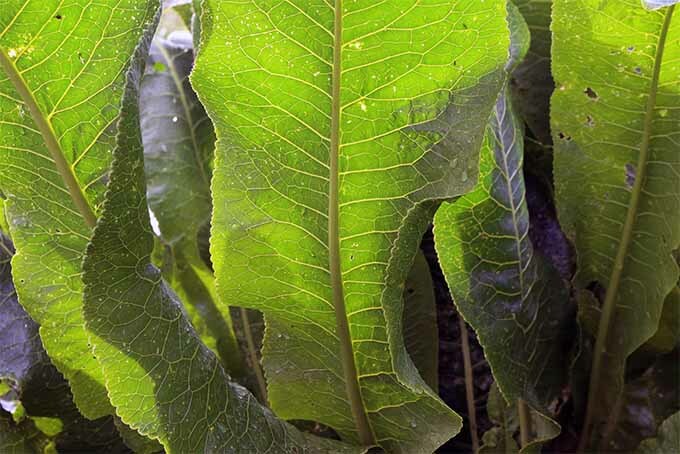 Product photos via Daylily Nursery, Hirt’s, and Amazon. Recipe photos used with permission. Uncredited photos: Shutterstock. With additional writing and editing by Allison Sidhu.